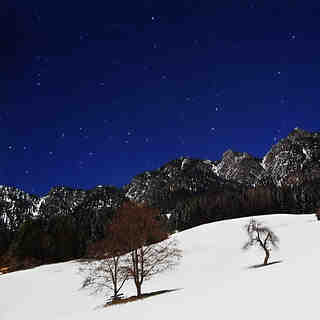 Is it snowing in Alpbachtal ?Thank you! 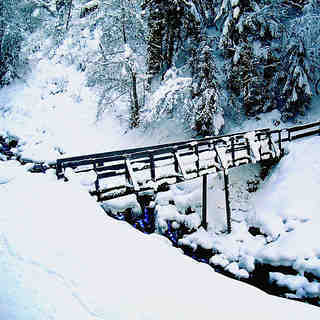 Alpbach village has a population of approx. 2,600 and occupies a beautiful location on a sunny plateau at an altitude of 1,000 m. Thanks to its homogeneous architectural style and lovely floral decorations Alpbach was voted "Austria's Most Beautiful Village" in 1983. 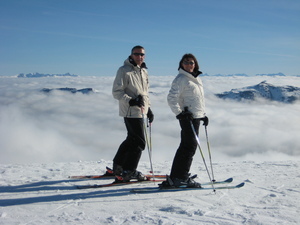 Skiing, in Alpbach, offers every amenity including 109 km (fall line) of groomed trails in the Skijuwel - www.skijuwel.com - and 87 km of immaculate cross-country skiing trails in scenic surroundings. 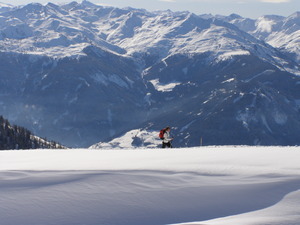 Alpbach has untracked powder slopes for ski mountaineers and cleared winter hiking trails. 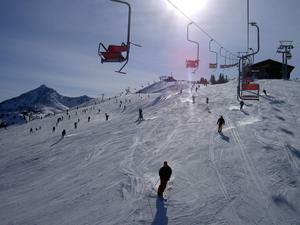 Since Winter 2013 the skiing area boasts a fun terrain park. Historic flair, top-quality cultural programme and warming lights: during Advent the stars twinkle over Rattenberg, Austria’s smallest town. Not only is the town illuminated by candles, open fires and starlight instead of artificial lights the supporting programme and the performances on the main stage have no equal. Children are kept entertained making glass baubles, Christmas biscuits and other fun things. Admission fee (towards preserving cultural heritage): € 5,- (Saturday only). 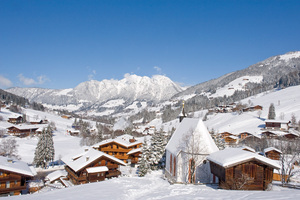 The beginning of the Ski Juwel Alpbachtal Wildschönau skiing season is celebrated with freshly prepared slopes and a fun programme in the heated party marquee.